How to Answer the Business Calls Professionally During the Tax Season? Home > Answering Services > How to Answer the Business Calls Professionally During the Tax Season? 23 Feb How to Answer the Business Calls Professionally During the Tax Season? The best way to start a great conversation is using the proper words and phrases during conversation. Firstly, you should thank the customer for calling and ask how you can help. You should sound friendly and enthusiastic throughout the discussion. If the caller needs a call back from your side, give a proper timeframe for the same. To earn the trust of your customers, you should always make them feel valued and heard professionally. You should ensure to help them in resolving their issues as soon as you can. This assurance on the premise of positivity is essential in the accounting services, especially during the tax season when customers may be already stressed with their taxation issues. If you put up a question, wait for the caller to respond. Never talk over them. You need to be friendly and energetic in your tone when answering the inbound calls during the tax season. If you don’t sound enthusiastic, you can hardly make the callers happy. If you think you can’t handle this load, lay your trust in the professional live answering services provided by a reliable company. In a professional call, you should always avoid lengthy and unnecessary conversations with the client. You only need to be friendly on the call rather than being friends with the caller. You should never leave your customers hanging on a ringing line. It can be extremely frustrating and creates a negative impression about your business. 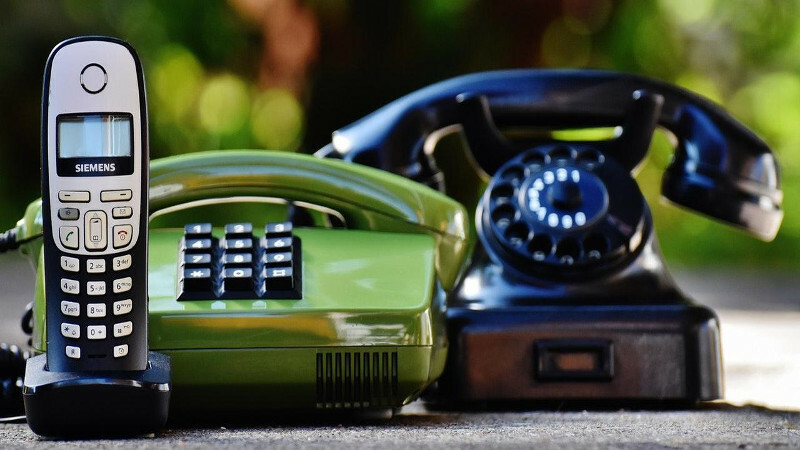 Ideally, every business call should be answered before the third ring. If a client has preferred your business over others during the stressing tax season, you should reward them with a warm tone and prompt answering. It represents your business as a trustworthy enterprise. Managing the calls professionally is the best thing that you can do to retain your existing clients and attract the new ones during any burdensome period of business. Leave this task to the professionals who are adept at handling the calls properly after understanding your needs. They can cater to your business requirements effectively.